Shout out to all our Aussie babes. 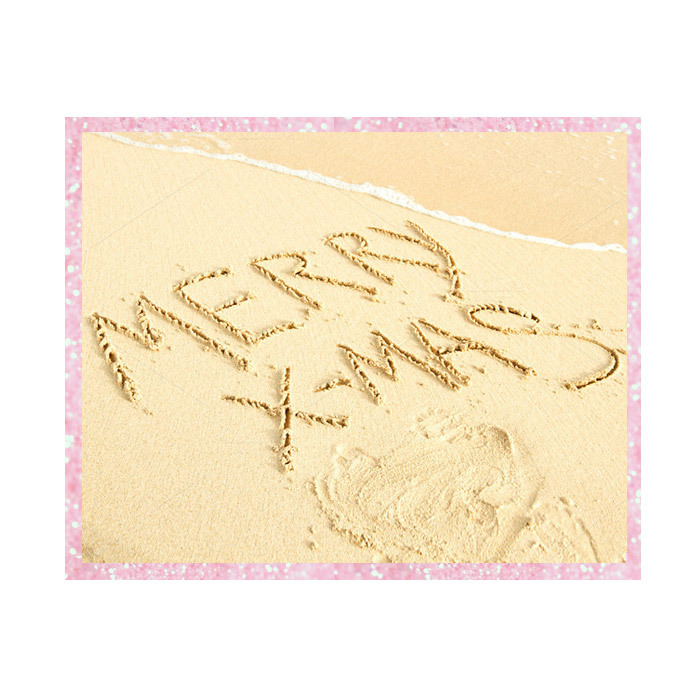 We’re celebrating Yulefest with you in time for Australia’s unoffish Christmas Day on the 25th July. 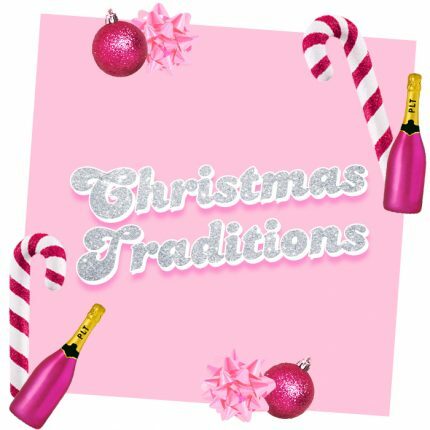 Psst heads up – Australia celebrates Yulefest as a national holiday celebrated in their coldest month to match up with the typical British and European heritage – which basically means Australian honeys get two Christmas’s. Jel. 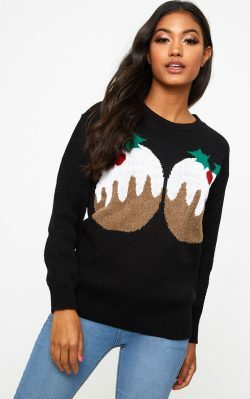 What is it about Christmas jumpers? We dedicate a full day to wearing Christmas jumpers in the UK and throughout the pre-festive season, you come across the most hideous pieces of polyester. 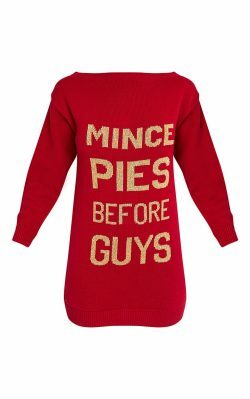 The rule for Christmas jumpers, the more hideous, the better. Well, we over here at the PLTHQ love the good old slogan jumpers. 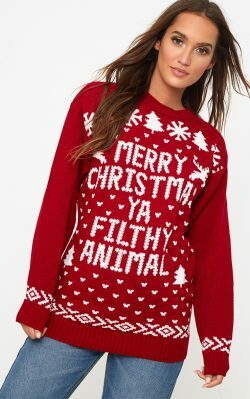 To get in the (totally faux) festive spirit, we’ve rounded up our fave novelty Christmas jumper picks you need in your wardrobe. Babes, even though it’s fauxmas, you need to indulge in some mulled wine.